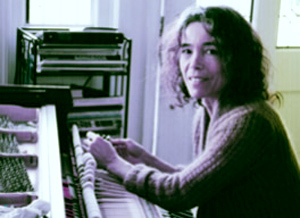 Elisabeth has been tuning and repairing pianos in Marin County, San Francisco, Oakland and Berkeley since moving to Marin in 1986. She enjoys teaching piano and performing as well. In addition to her versatility and expertise being able to tune both conventional and historical temperaments/tunings (including Bach tunings), she is fluent in French, English and Spanish. Elisabeth is also conversant in Russian and Italian.